When winter and romance collide, they create an unpredictable force. Whether a raging storm outside or within our hearts, a touch of romance can be found in the most unlikely of places. 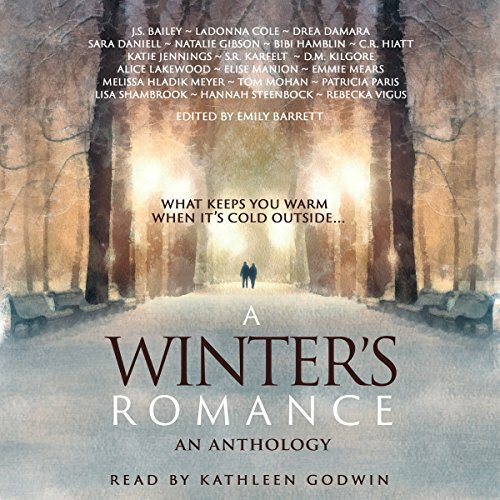 Join us in this eclectic exploration of winter romance that includes happily ever afters, wicked seductions, atmospheric attractions, and deadly deceptions. Featuring 19 short stories from best-selling authors as well as talented new writers, you'll never view romance the same way again. Full list of authors includes Katie Jennings, Sara Daniell, Elise Manion, and D. M. Kilgore.